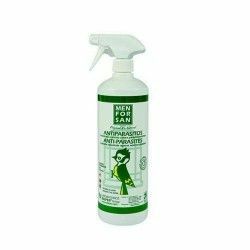 Product environmental use, do not apply in the presence of animals. 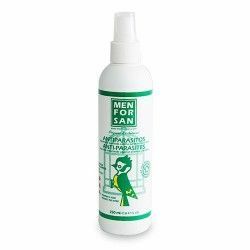 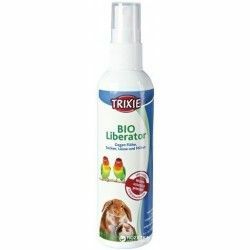 Spray insecticide scented for the treatment of infestations of external parasites in all types of birds cage (canaries, finches, parakeets, parrots). 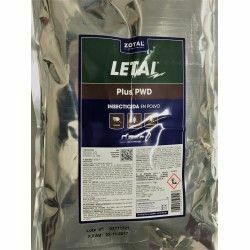 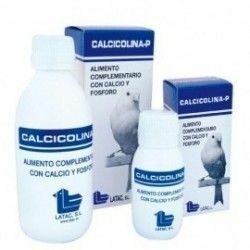 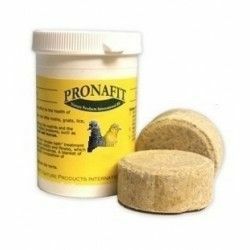 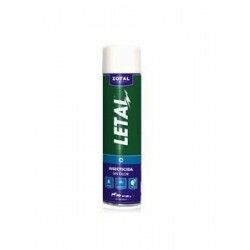 Indicated for eliminating and preventing the piojillos, aphids and garrapatillas that cause symptoms such as restlessness, abandonment of nesting boxes, loss of feathers by rearing, and progressive thinning. 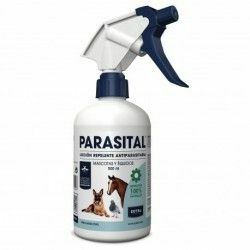 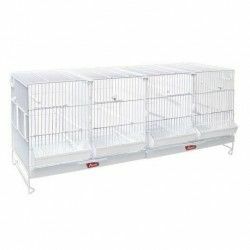 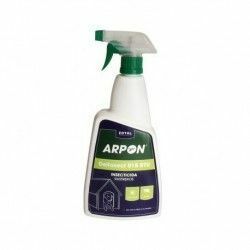 For shock treatment against infestations spray it externally at a distance from the cage of 0.5 metres every day for a week. 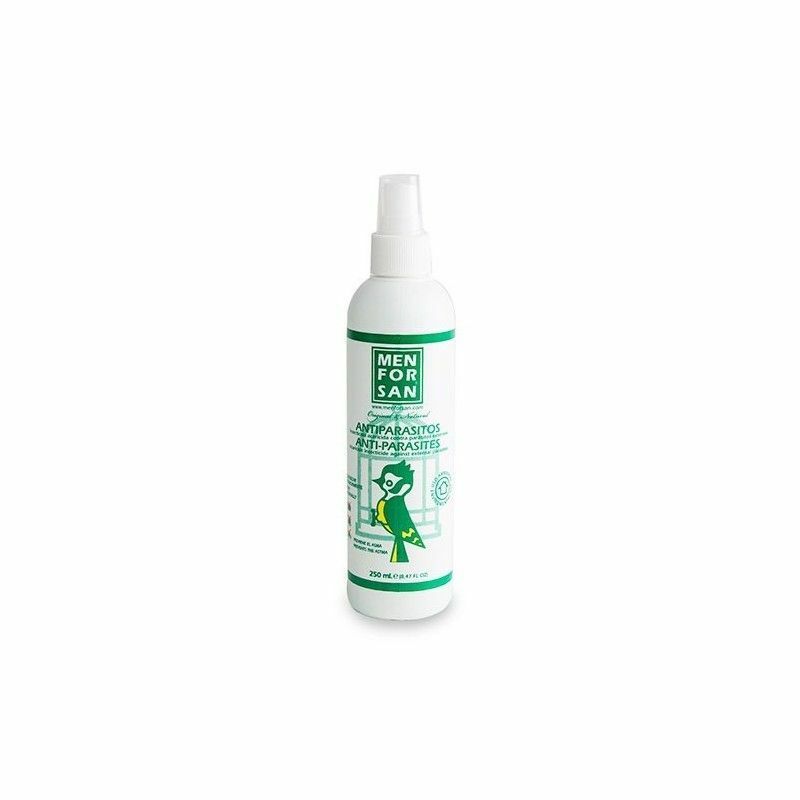 As a preventative treatment spray it externally at a distance of 0.5 meters 3 times a week. 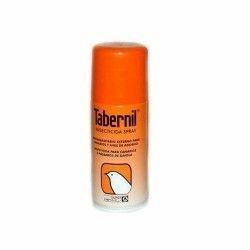 It should never be applied on the animal or near the animal. 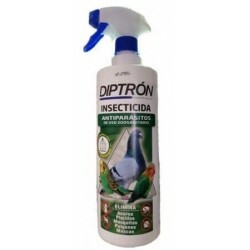 Tetramethrin 0.1%, Permethrin 0.05%, water, alcohols, and exipientes c. s. p. 100%. Sprayer 250 ml and 1 l.